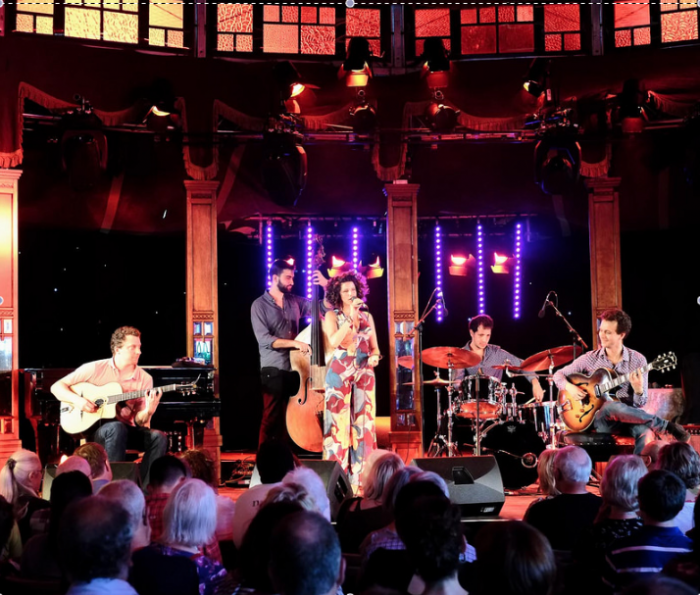 With a myriad of musicians from across the jazz and blues spectrum, and across the world, the Edinburgh Jazz and Blues Festival has grown from strength to strength and now features over 100 performances across a range of venues. No information regarding artists was available at the time of publishing, but previous acts have included the likes of George Benson and Jools Holland. 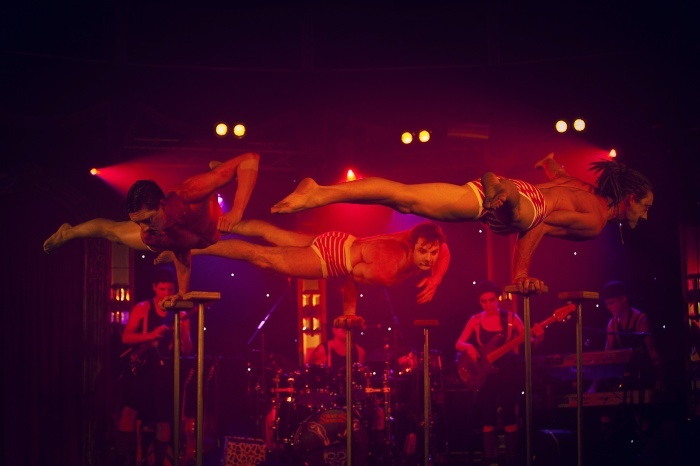 The programme also features the ever popular (and free) Mardi Gras and Carnival.